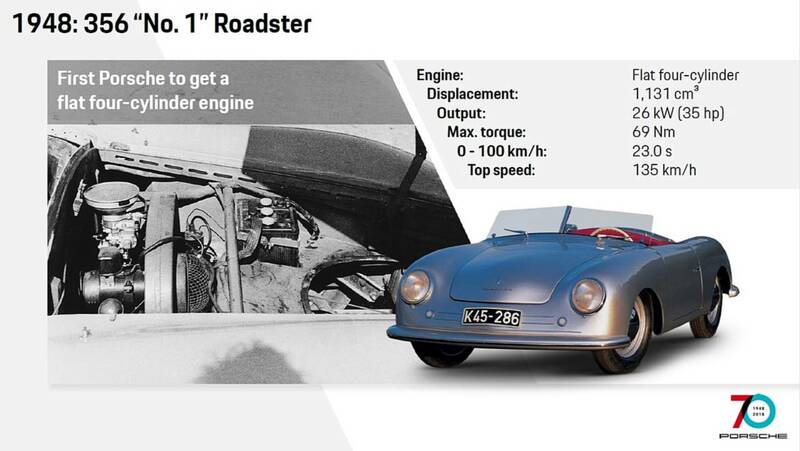 In the beginning, the 356’s main advantage was weight, tipping the scales at just under 600 kilograms (1,322 pounds). 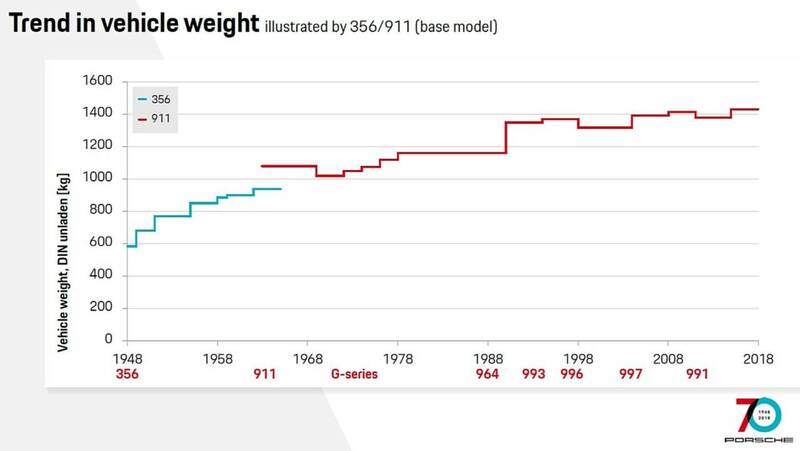 Even the first 911 couldn’t match that low weight, but now 911s come in at over 1,400 kg (3,086 lbs), with Targa models generally weighing more still. 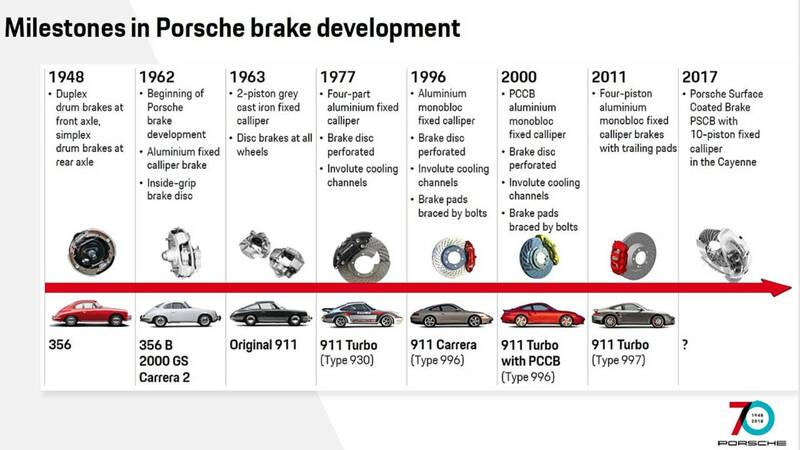 The 911 definitely grew over the years. 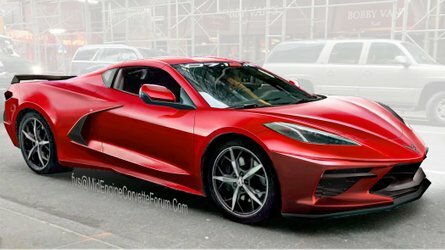 From 1963 through 2011 the wheelbase stretched 247 millimeters (9.7 inches). The added length certainly helps with stability. 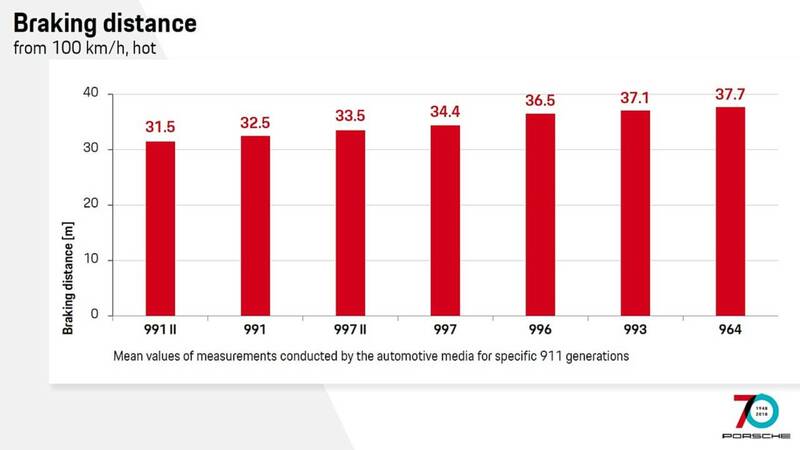 Tire growth on the 911 through the years is extreme. 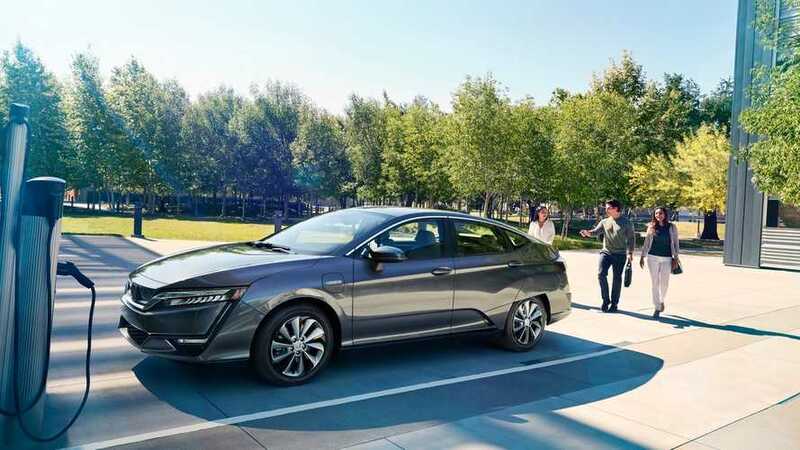 Even starting in 1977 there’s a tremendous difference between the car’s relatively skinny 225-series rear rubber to the 305-series tires offered on some current models. 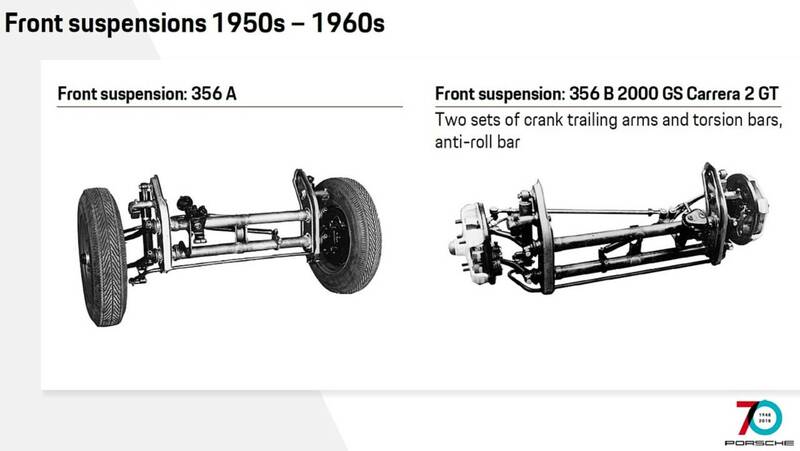 The relatively simple front suspension on the 356 is quite a bit different from what we see on current 911s. 70 years certainly makes a difference. Coil springs arrived for the 964 models, and this structure is still similar to what you see on current 911s. 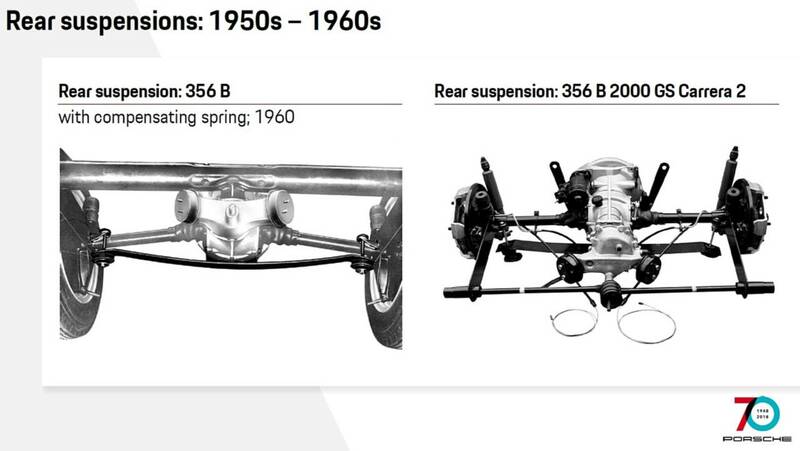 The original 356 rear suspension had a pendulum axle with later models getting a slight upgrade. It’s certainly a far cry from modern Porsches. 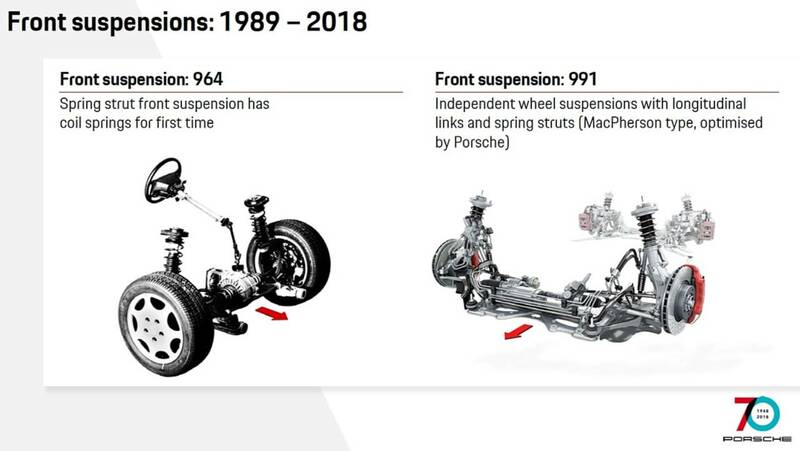 According to Porsche, the first modern axle system was used on the 993 in 1993, a multi-link axle with a subframe. The multi-link solution still exists today, with rear-axle steering used in the most modern adaptations. 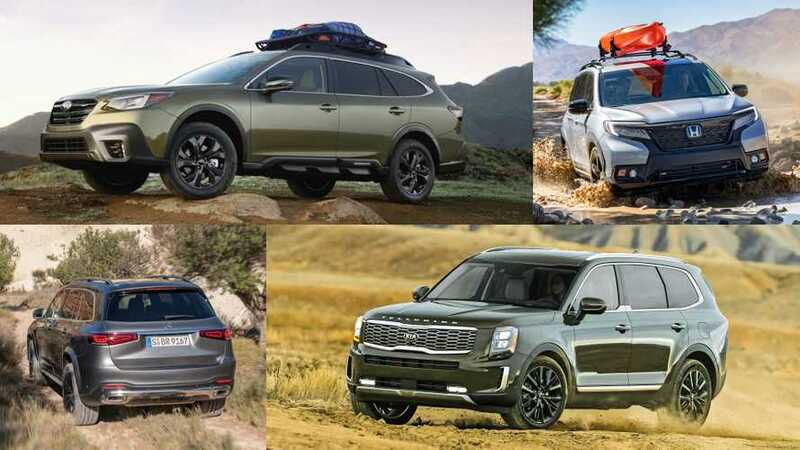 The chassis and its various components are certainly where the greatest changes have taken place in recent years. 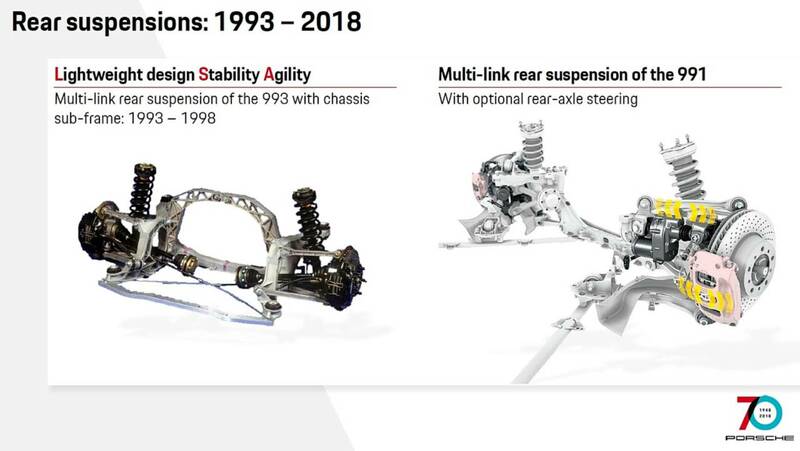 This can be seen simply through the myriad of acronyms Porsche uses to describe various systems like its torque-vectoring capability, rear-axle steering system, and old favorites like all-wheel drive, traction control, and anti-lock brakes. Enthusiasts know Porsche brake systems work better and hold up longer than most others. That said, the 356 had to get by with drums but the first 911 in 1963 got disc brakes all around. Ceramic brakes were introduced in 2000 for the 996 Turbo. 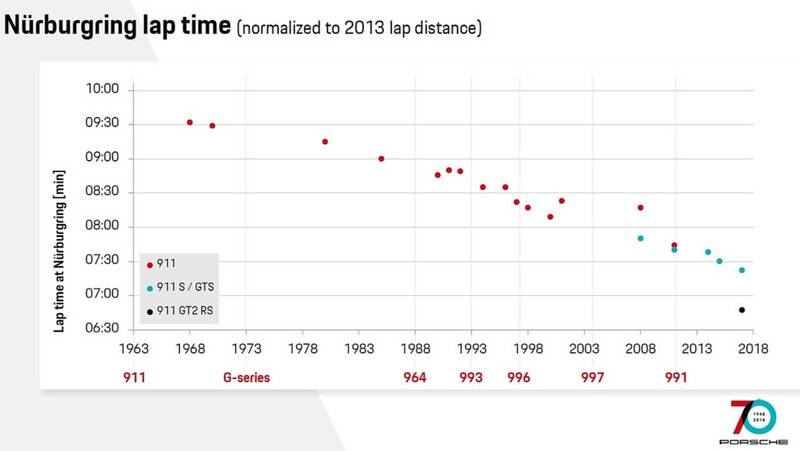 As you would expect, braking distances over the years have drastically improved. With development and refinement come better lap times. 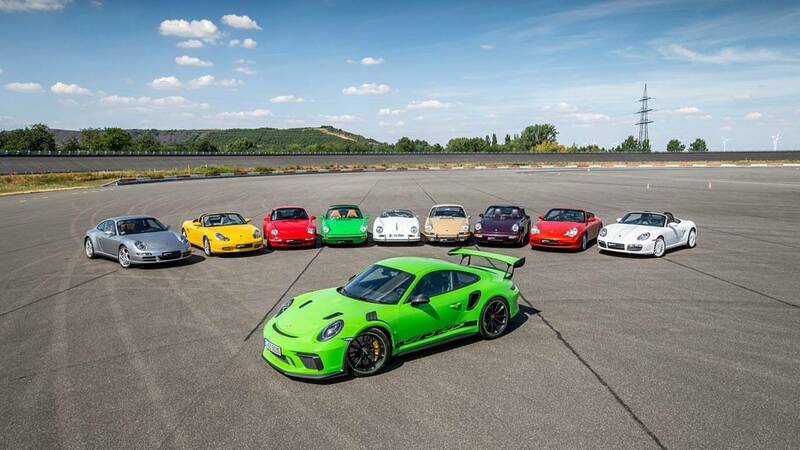 It’s astonishing to think the current 911 GT2 RS is almost three minutes faster than the original 911 at the Green Hell. 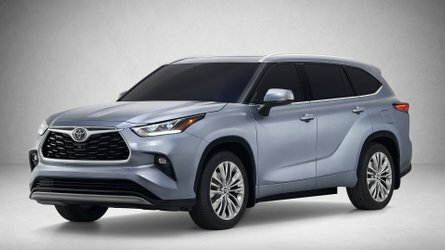 Time to look at engines, and admittedly it wasn’t very impressive in that first model. 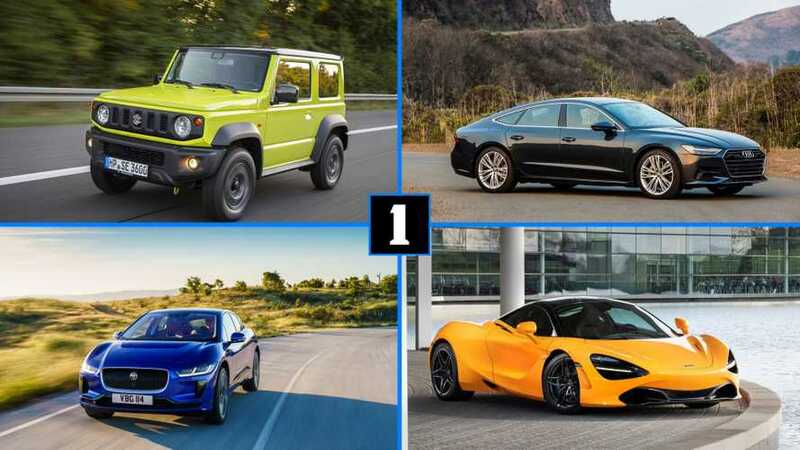 The four-cylinder from the VW Beetle delivered rather lousy performance. The Fuhrmann engine with four camshafts is considered an early masterpiece. 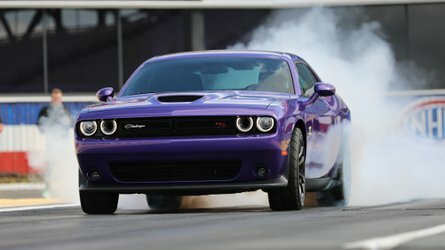 The specific output-per-liter of 65 horsepower was outstanding by the standards of the day. 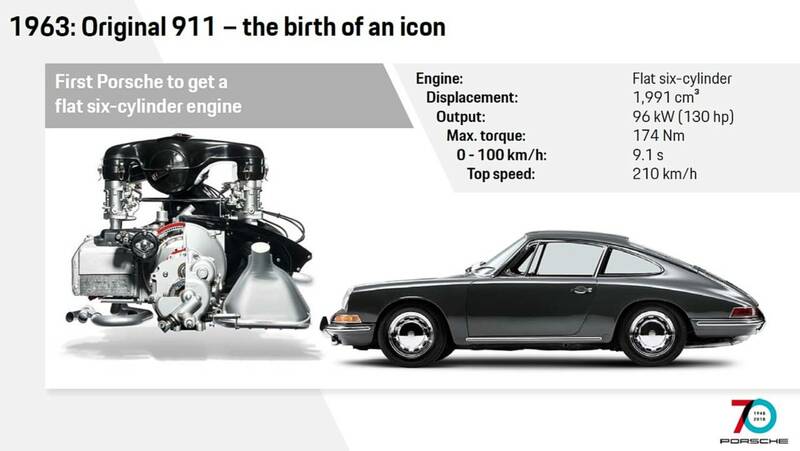 In 1963 the first 911 brought with it the first Porsche six-cylinder boxer engine. Legendary developer Hanz Mezger is responsible for the pairing. 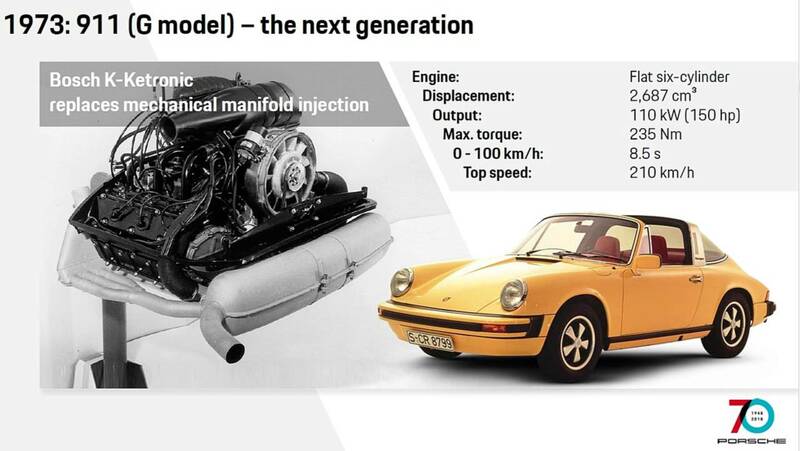 1973 begins the next-generation 911 engine with the G-model, growing from 2.0 to 2.7 liters in displacement. 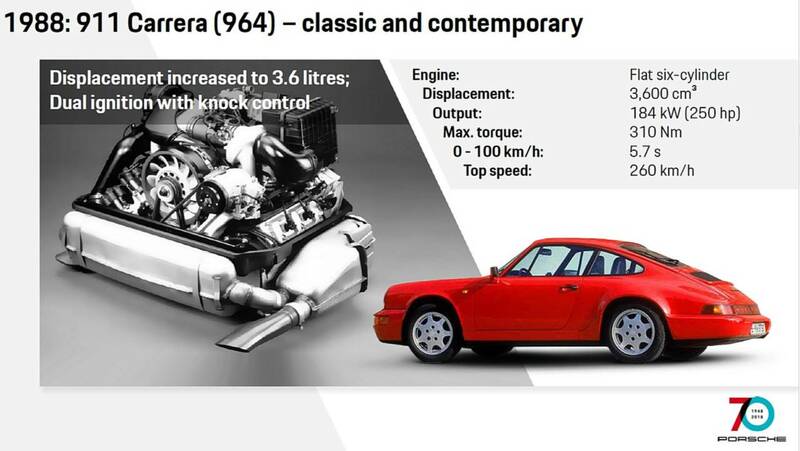 1974 was the first time Porsche put a turbocharger on its boxer six. Only the BMW 2002 offered a turbocharged engine at the time. 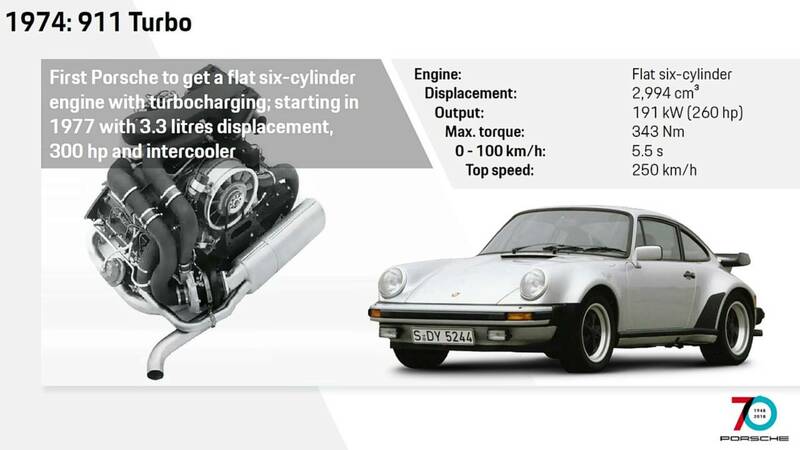 The Porsche made 260 horsepower, and would later make 300 horsepower with the 3.3-liter turbo for 1977. 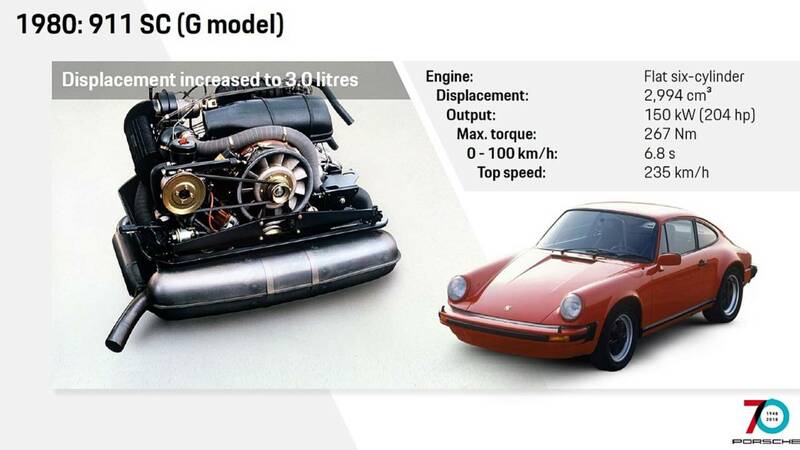 1980 saw the base Porsche engine increase to 3.0 liters in size. 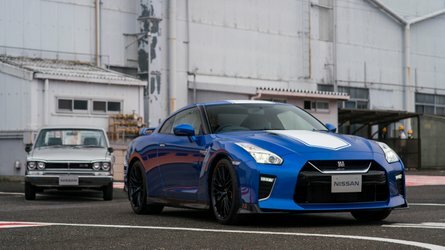 The power bump made the non-turbo models plenty exciting to drive, enough to still be considered sporty by today’s standards. Yes, this technically isn’t a 911, but we can’t ignore the 959. With its twin-turbo flax six making 450 horsepower, it must have been truly staggering to drive in its day. 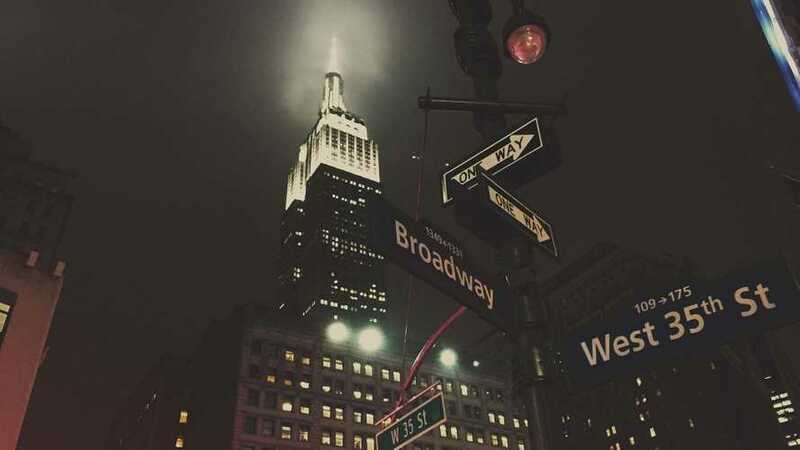 Slowly but surely we’re moving towards modern times. 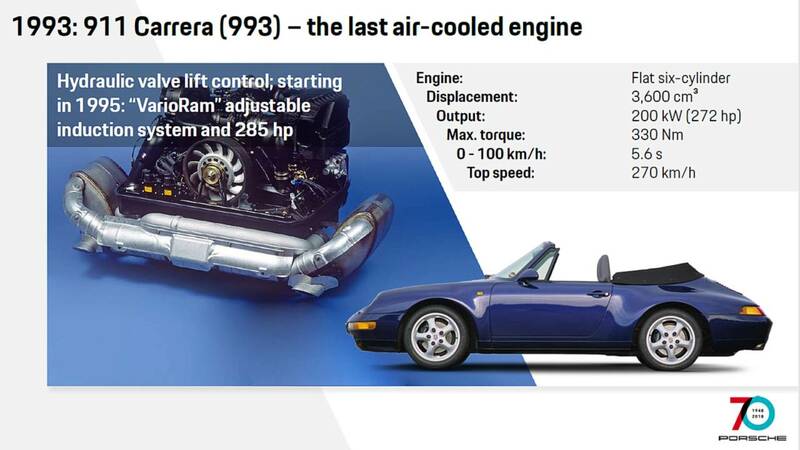 The 1988 964 engine displaced 3.6-liters and featured double ignition with a 3-way catalytic converter. 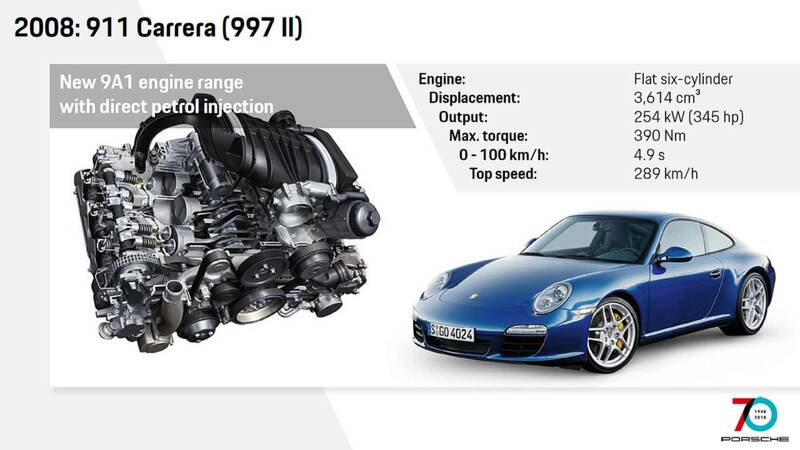 Porsche took special care to ensure the engine was matched to various fuel qualities all around the world. 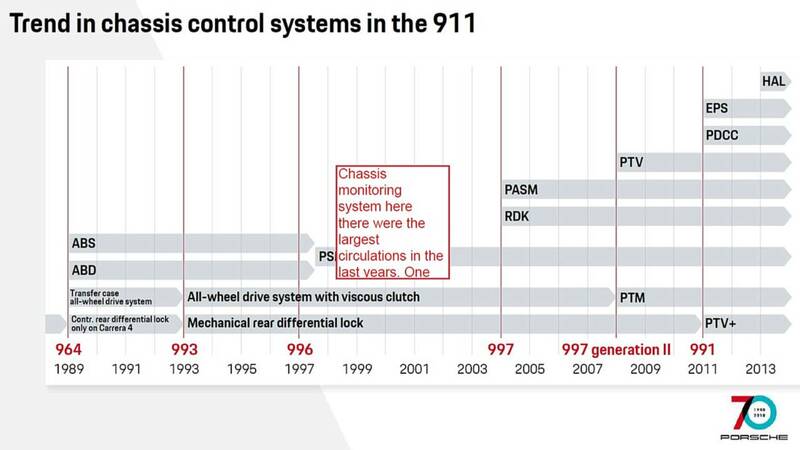 Why do values skyrocket for the 993-era 911? 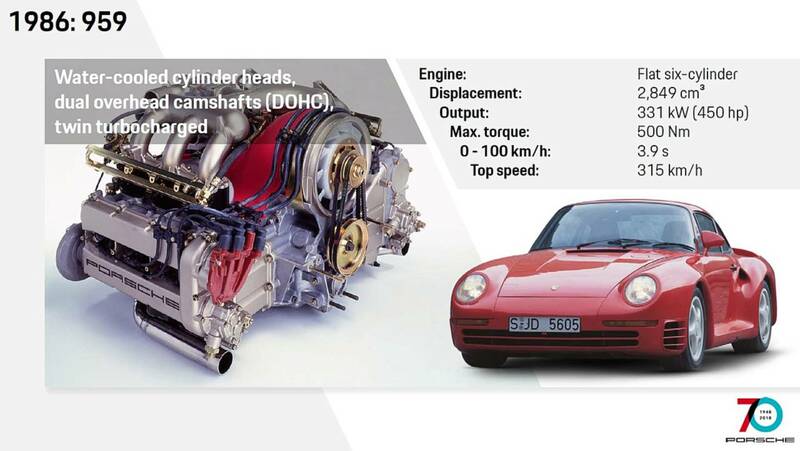 Because of this engine, which represents the last of the air-cooled flat-sixes Porsche would produce. The hurt for purists came in 1996 in the form of the much-unloved 996 series. 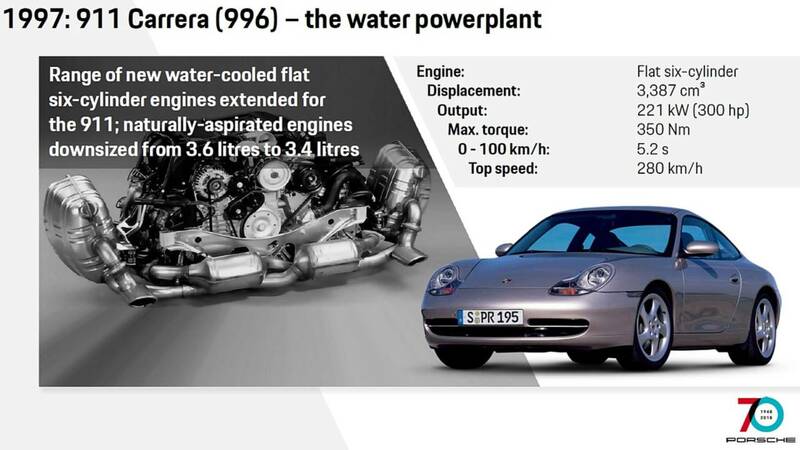 Porsche was considering a platform strategy that included the new mid-engine Boxster, and the new water-cooled 911 was considered an affront to the car’s legacy. In 2004 the 997 brought with it a better, more classic design. 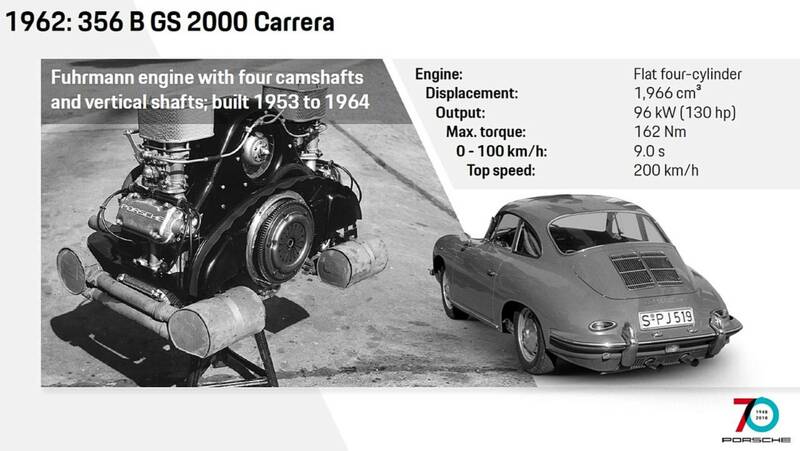 The engine grew back to 3.6 liters in displacement, and the Carrera S led the way with 355 horsepower. 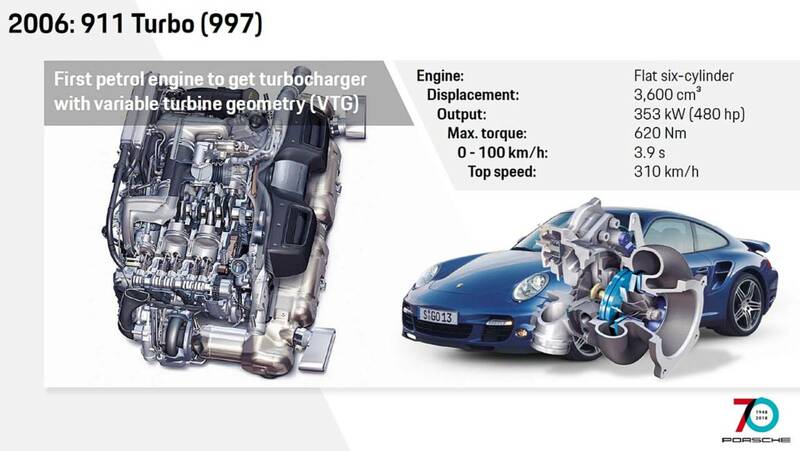 Porsche gave the 997 extra bite in 2006 with the turbo engine, featuring variable turbine geometry for the first time. The 997 facelift in 2008 saw a new all-aluminum engine with direct gasoline injection. 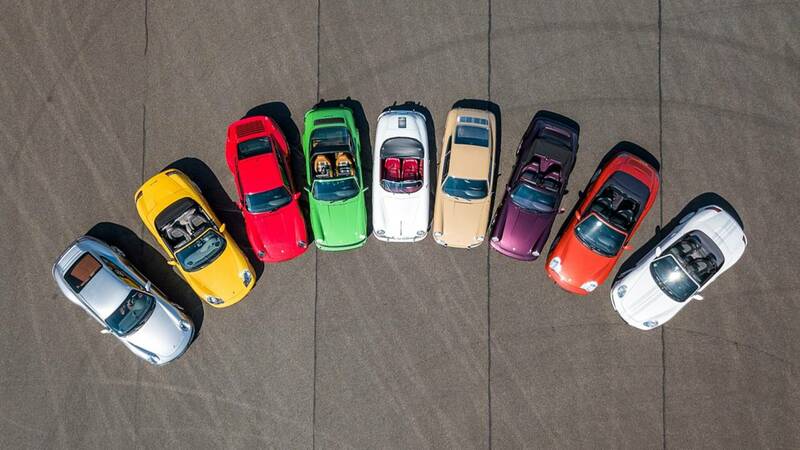 The 991 cars represent the last of the naturally-aspirated 911 Carreras. 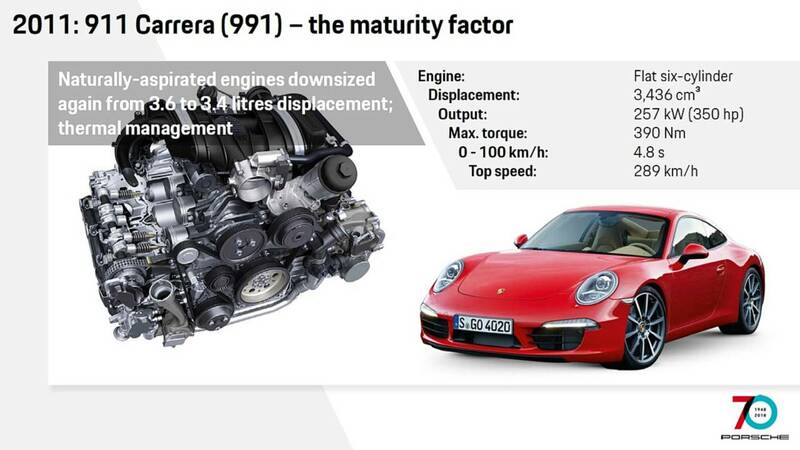 The 3.4-liter mill made 345 horsepower while the upsized 3.8-liter engine in the Carrera GTS could belt out 430 hp. 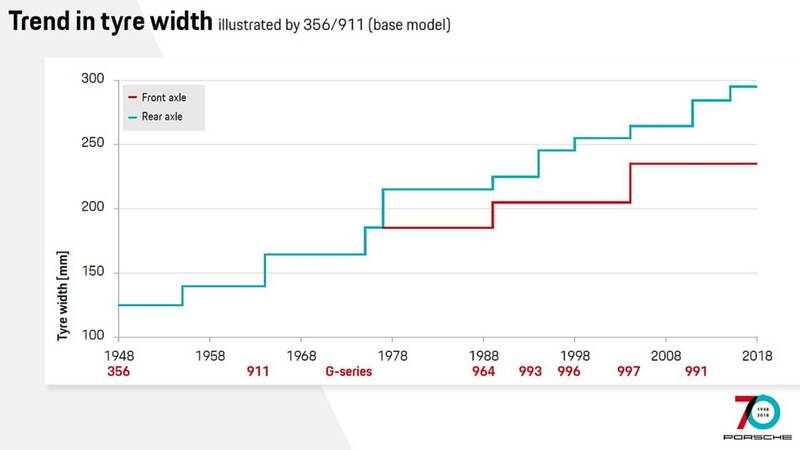 Porsche enthusiasts were rocked in 2015 nearly as big as they were rocked previously with the conversion from air cooling to water cooling. 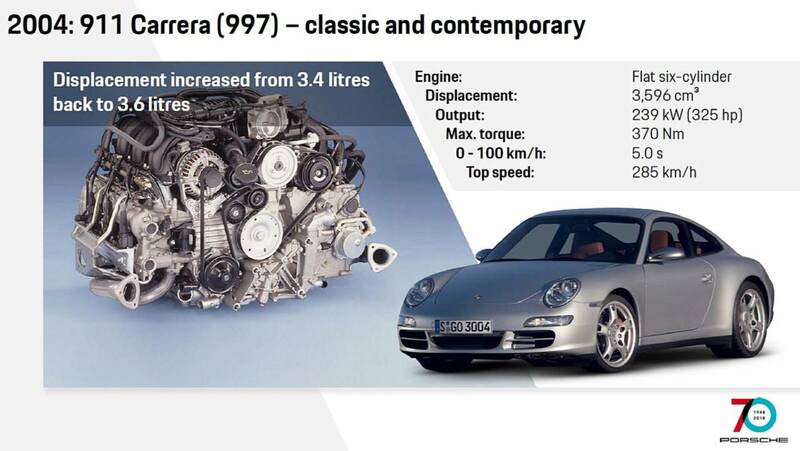 With the Carrera getting turbocharged, some felt it was a disaster for the 911 and may never get used to the idea. 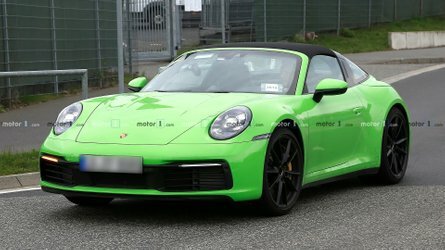 Meanwhile, everyone else is looking forward to the power boost and Porsche is doing a good job of it so far. 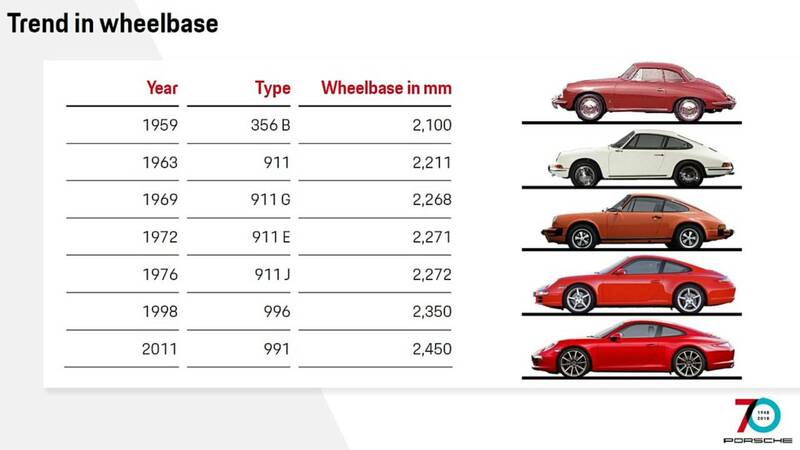 In 70 years (55 for the 911) Porsche says “it’s not a bit grown up.” There has always been a 2+2 seat configuration and a rear engine in the 911, but just about everything else on the iconic model has changed since the beginning. 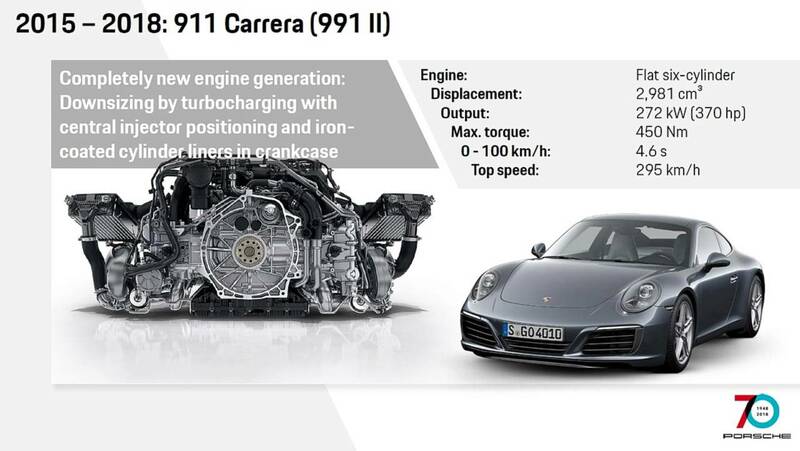 That will likely continue with the new 992 model, which will offer electric power for the first time in the 911. As before, it will become stronger, faster, and more efficient but Porsche must watch out – and the company itself knows this – that the 911 always feels like a proper 911. 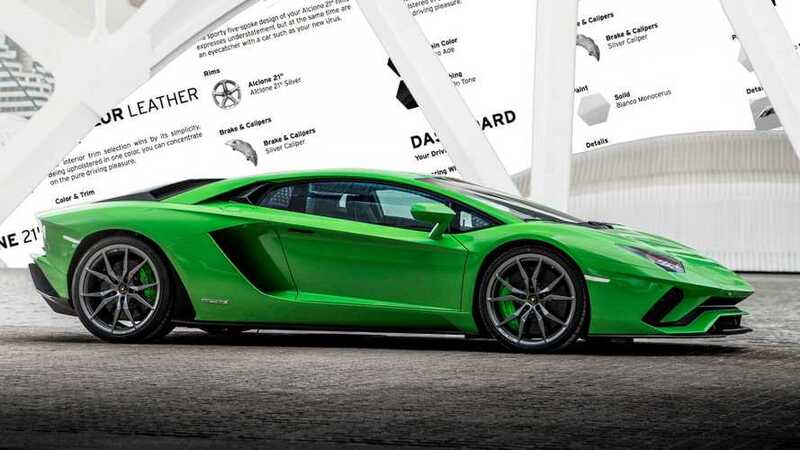 Numbers don't lie: engines and chassis, tires, brakes, all have changed so much over time. 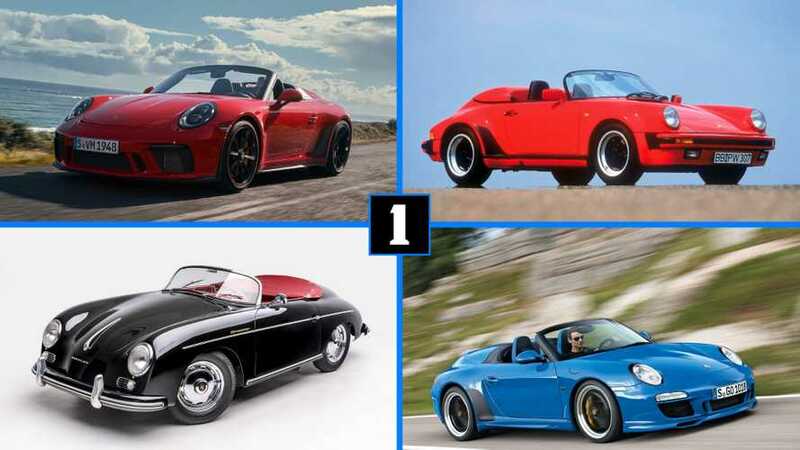 This photograph – the first in a wonderfully comprehensive slideshow of 911 history – visually captures the evolution of Porsche's quintessential sports car (and a couple Boxsters, but nobody's perfect). What began in 1948 (more or less) with the 356 developed into one of the most revered and famous sports cars of the world. We had a chance to visit with Porsche as guests in Zuffenhausenern, where we were given some eye-opening presentations on the company's history. More importantly, we were given all kinds of numbers and stats that show how this quirky relative to the Volkswagen Beetle became one of the coolest cars of the 20th century. Join us now as we take a journey through a bit of sports car history.